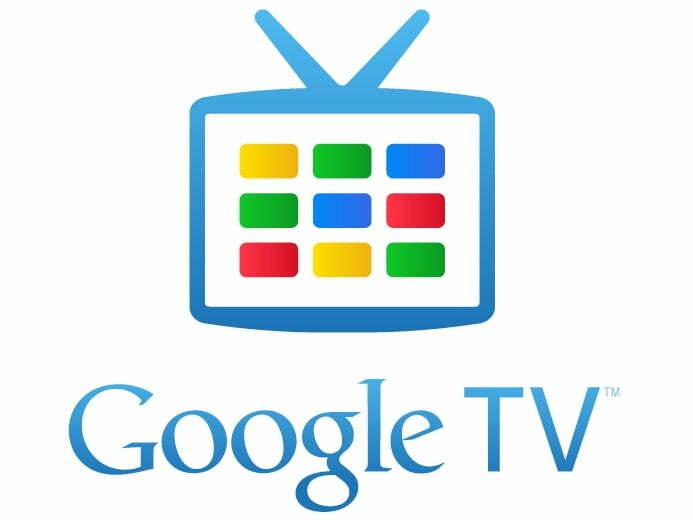 Earlier today Logitech reported its 2010 fiscal earnings, revealing that the Google TV did not perform as expected. Logitech noted the disappointing numbers, saying it will take the price from $299 to $249 and “scale back” its marketing expenses. According to a Business Insider source, Logitech isn’t the only one concerned about the fate of Google TV. “An industry source” told the site that Google will revamp the product, outfitting it with a faster chip set and improving the user interface. Android apps are on their way to the Google TV, and it’s sounding like Google will be introducing an Android Market developed specifically for the device–when Google TV first debuted, we knew that its specific app store wouldn’t follow until 2011, so the app store is right on schedule. CNET reports that next month’s I/O conference will feature classes focusing on building apps for Google TV using Android or Web apps. Bolstered technology and a richer user experience are all well and good, but what the Google TV really needs is better, expanded content. The site’s source claims video content is about to hugely improve, which is good news since Google and Logitech were both blocked by major networks. It’s essential that Google is able to provide more programming, and its recent focus on producing high-quality content with YouTube could serve as another option. Not to mention that the deluge of Android tablets in the market means developers are taking heed and creating software and applications for the platform, which is great news not only for mobile devices but Google TV’s coming Android Market as well. All of these upgrades could be revealed at Google’s I/O conference next month, and they couldn’t come at a better time: Apple has been making headlines recently for its own move into the living room. The company is rumored to be licensing its AirPlay technology to allow TVs to fully stream digital content,and more intriguing yet, it could be working on its own smart TV prototype.